Maria (Ngāti Kahungunu, Tūhoe) hails from Wairoa. In her role of Youth Navigator, Maria finds great value in seeing whānau members reach their goals. As a key support alongside whānau, she is driven to see them become the best they can be. Spending time with friends and whānau are important to Maria outside of work. She also really enjoys eating good kai, particularly kaimoana and chocolate. Finding her life partner and being Mum to their six children are her greatest accomplishments. 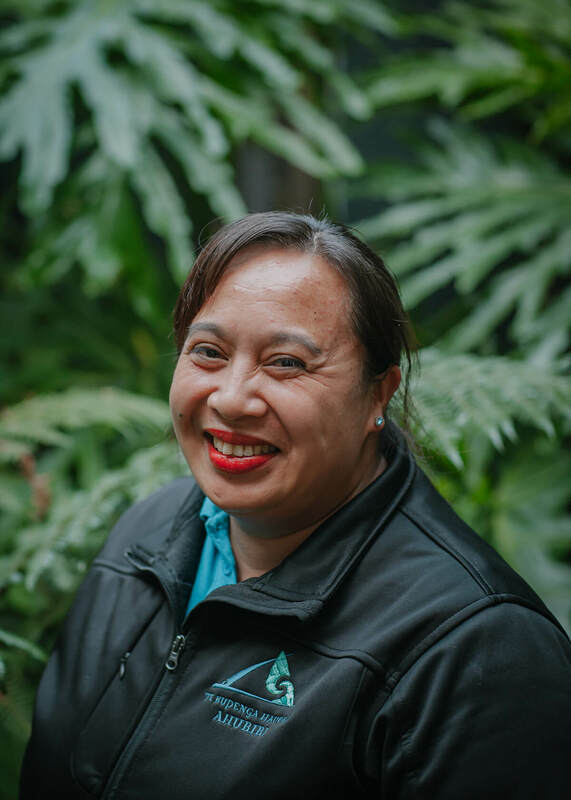 Maria has attained NCEA, she holds a Certificate of Retail in Wholesale, and a forklift licence, and has completed a First Aid course.